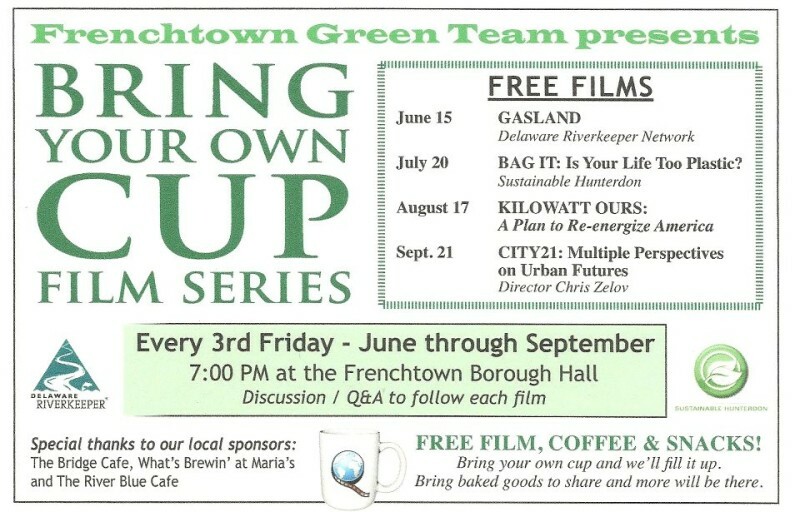 The Bring Your Own Cup Film Series continues with a screening of “Bag It” on Friday, July 20, at 7 pm at Frenchtown Boro Hall. Bag It explores the question: Is our life too plastic? 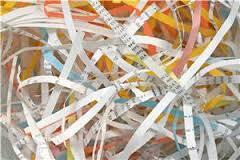 Americans use 60,000 plastic bags every five minutes, disposable bags that they throw away without much thought. But where is “away?” Where do the bags and other… plastics end up, and at what cost to the environment, marine life and human health? Bag It follows “everyman” Jeb Berrier as he navigates our plastic world. Jeb is not a radical environmen­talist, but an average American who decides to take a closer look at our cultural love affair with plastics. Jeb’s journey in this documentary film starts with simple questions: Are plastic bags really necessary? What are plastic bags made from? What happens to plastic bags after they are discarded? What he learns quickly grows far beyond plastic bags. 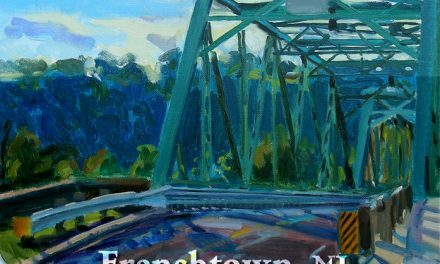 Tara Shepard from Sustainable Hunterdon will lead a discussion following the film. Don’t forget to “bring your own cup” and we’ll fill it up! 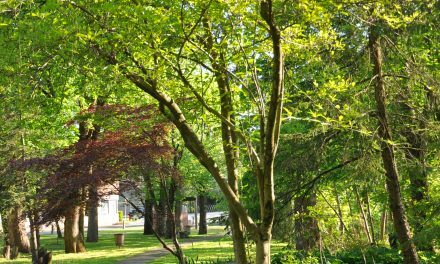 The Bring Your Own Cup Film Series, sponsored by the Frenchtown Green Team to promote green awareness, will run on the 3rd Friday of every month through Sept.